What About Paris? : Clients, and the psychology of the Madoff affair. Clients, and the psychology of the Madoff affair. Trust is only earned in a deeply personal way--it cannot be garnered and granted by someone else. See "The Gullible and Bernie Madoff" at Neil Senturia's The Baby Blog. Senturia, a well-known Southern California entrepreneur and consultant, argues that "every gullible act occurs when an individual is presented with a social challenge". 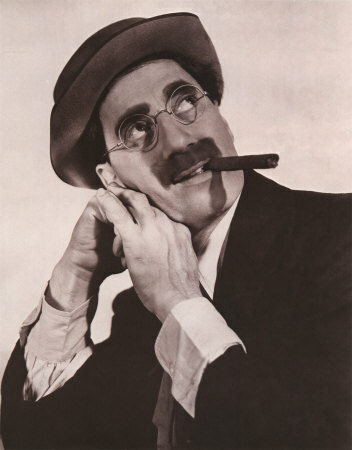 Put another way, it's a Groucho Marx thing: Madoff's most raving fans were investors he at first ignored; if he and his organization had pitched them, and asked them to join "the club", the investors might have ignored him. Senturia: "Beware of doors that only open with a secret knock."